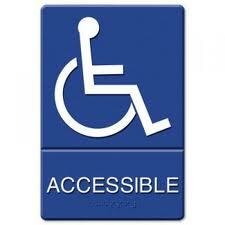 Americans with Disabilities Act (ADA) was passed by President Bush (Sr) early in the 1990s. Recently the US Senate rejected a UN Treaty that was modeled after ADA. In this segment I touched upon my personal experiences with ADA.